West Virginia State Name Origin | What does "West Virginia" mean? Queen Elizabeth I in her coronation robes (public domain image on Wikipedia). 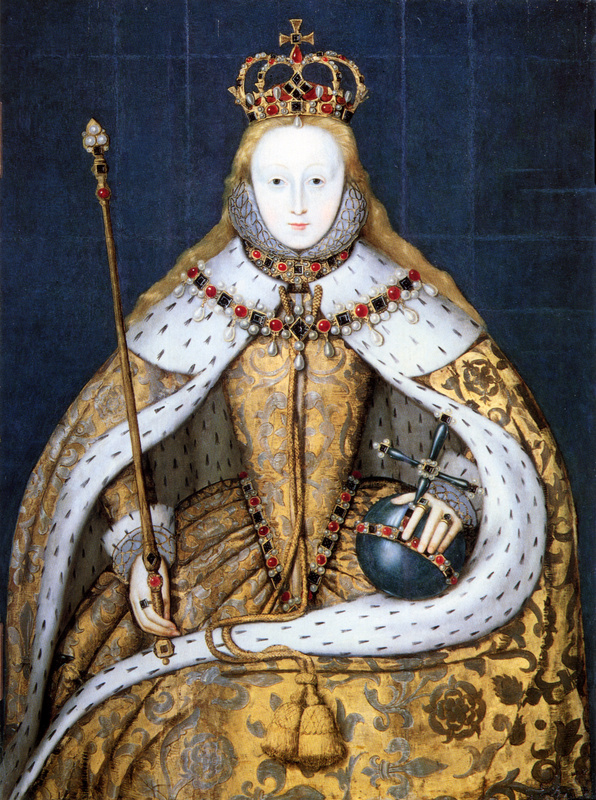 Queen Elizabeth I; Photo by [file:field-file-photographer]/[file:field-file-source] ([file:field-file-license]). What does "West Virginia" mean? "Virginia" is in honor of England's Queen Elizabeth I. In the early 1600's, all of North America that wasn't Spanish or French was called "Virginia" after "The Virgin Queen," and the earliest English colonial expeditions were sent by "The Virginia Company of London." "West Virginia Day" is a legal holiday in the state, celebrated every June 20th (West Virginia's date of statehood: June 20, 1863). 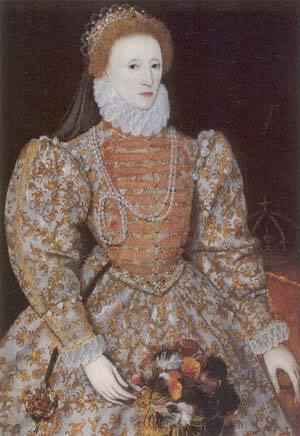 Painting of Queen Elizabeth I (public domain image on Wikipedia). Add Media for Origin of "West Virginia"